A series of articles that provide guidance and tips on how to grow different plants, fruits and vegetables in Perth, WA. Bare root tree season is an exciting time of year in Perth. For many gardeners, months of planning and preparation come to a climax as long anticipated specimens of deciduous trees and shrubs arrive. Learn how to plant and maintain avocados in Perth conditions, this is a complete guide to soil, organic matter, mulch, wind/sun and fertilising. Seed potatoes are easy to grow and they are absolutely delicious. Learn how to grow Rhubarb in Perth’s sandy soils, using plenty of dug in organic matter to help it cope with the hot summer months. Learn how to grow Artichoke, an unusual vegetable that can be surprisingly rewarding to grow in a Mediterranean climate like Perth. Learn how to grow Asparagus in Perth gardens, this is a complete guide to soil conditions, watering, fertilising and harvesting. Learn how to select, plant and successfully grow delicious Blueberries in your backyard garden. 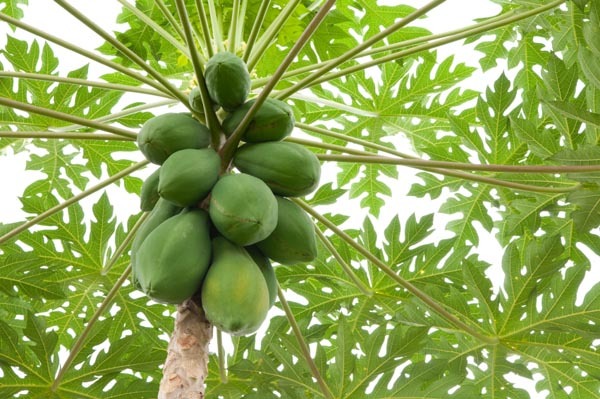 Learn how to select, plant and grow popular Goji Berries in your own garden, high in antioxidants and vitamin C.
The Paw paw – also known as the papaya – is a fast growing small to medium tree that originates from South America.It is often cultivated as a garden tree due to its attractive shape, foliage and of course the delicious fruit it produces. Learn how to plant and grow beautiful Quinces in your Perth garden, one of the best small trees for a home garden. Learn how to successfully plant out bagged trees to grow in Perth’s unique soil and weather conditions, including how much water and fertiliser to use. The Garden Centre has been a landmark in the historic township of Guildford for over 26 years. 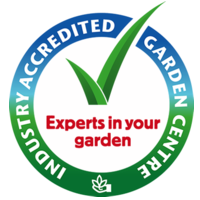 It is a multi award winning garden centre with industry and Waterwise accreditation. We specialise in ornamental and fruit trees as well as rare and unusual plants, and carry a wide range of local and interstate garden art. It is Australia’s largest retailer of bare root deciduous trees with an extensive range or fruiting and non-fruiting varieties available. Located on the railway line opposite the Town Hall at the intersection of Meadow and James streets, it is open seven days a week from 9am to 5pm. We are passionate gardeners who care about providing exceptional customer service. 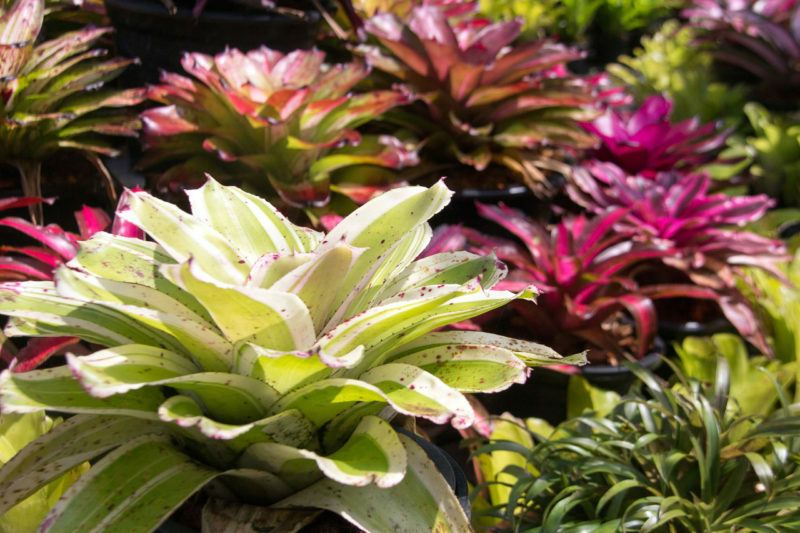 The team at Guildford Garden Centre also includes experienced and qualified horticulturists happy to help solve your garden problems and provide solutions to the challenges you face in your garden spaces. © 2019 Perth WA - Guildford Garden Centre. All Rights Reserved.